dance.net - Please vote for me! (10157643) - Read article: Ballet, Jazz, Modern, Hip Hop, Tap, Irish, Disco, Twirling, Cheer: Photos, Chat, Games, Jobs, Events! My dress is #19, the pink and black with the compass. 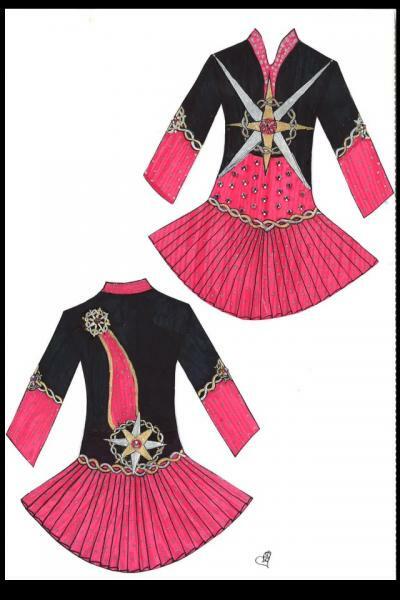 www.irishdancing.com . . .
5 Replies to Please vote for me! re: Please vote for me! I voted! How often can we vote? I don't honestly know... it looks like it's letting my vote multiple times, but I don't know if they count. I'll find out. That's so cool! And a beautiful design I might add! It would look awesome on you! PS I registered and voted!! Thank you! And thank you to anyone who visited the site and voted!